Running into an error message trying to submit an application on behalf of your family members? 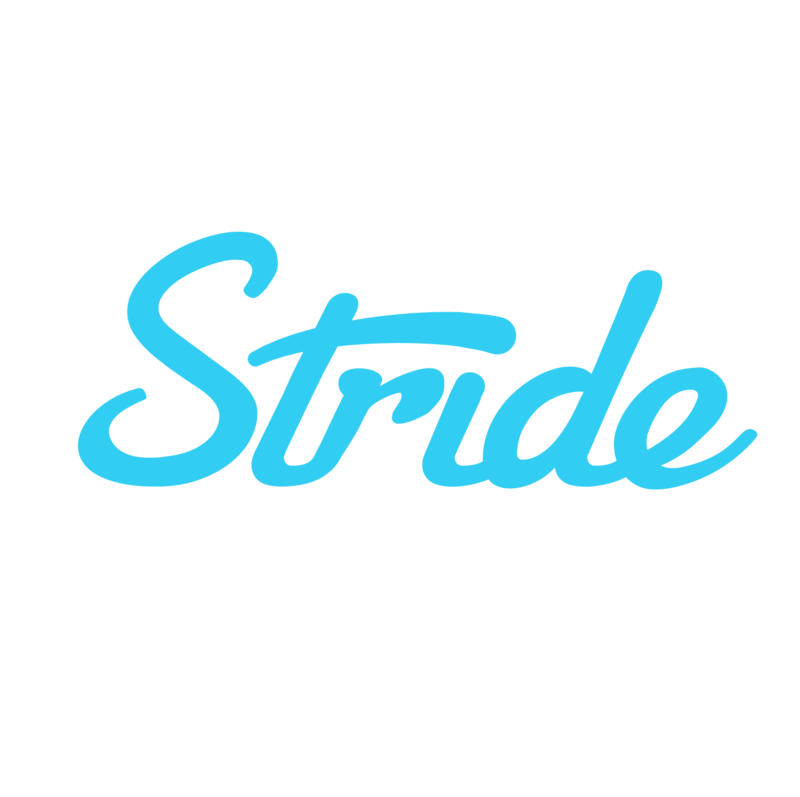 It looks like you added yourself as the primary applicant on Stride! Don’t worry - you can help your spouse or other family members enroll, but you’ll want to make one of them the primary applicant associated with the application. You’ll want to remove yourself as applying for coverage and change the primary applicant on both Stride and Healthcare.gov.